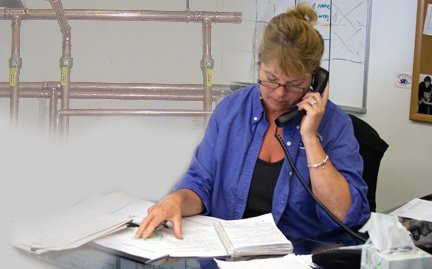 Do you need help with a plumbing or heating project? Use the form below to send us an email and we’ll be back in touch with you within 48 hours. Please try to be as detailed as possible so we can provide you with the proper information when replying. All required fields are marked with an asterisk (*). If you’re experiencing an emergency, please call us directly at (401) 364-9888.